As a brand, Bourjois likes to keep things fresh and interesting and is very pro-active when it comes to new product innovations. 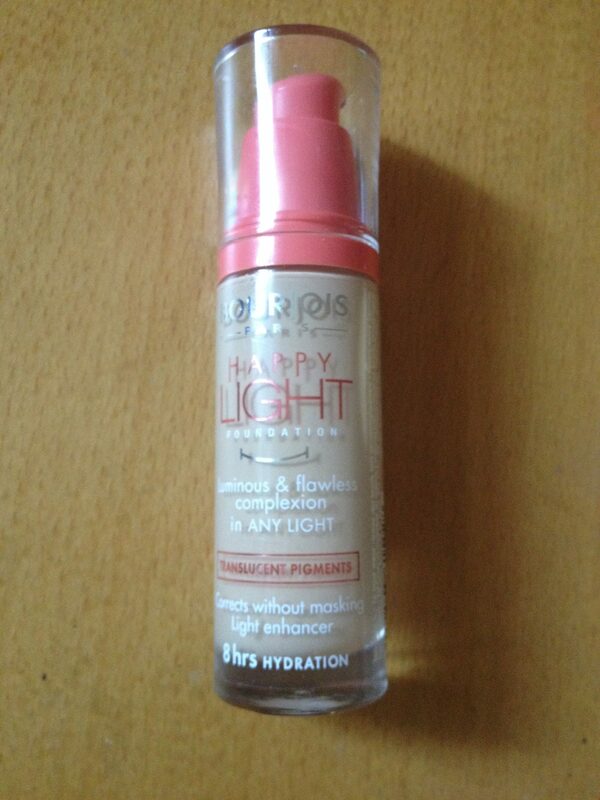 So here we have its latest offering, Happy Light Foundation (£11.99). This foundation for luminous skin promises a complexion that’s ‘more radiant than ever before,’ thanks to the translucent pigments that absorb then reflect the light. There are 9 shades – two for light, four for medium and three for dark skin. I have been testing the lightest shade, 50 Porcelaine, and my first thoughts were that it’s actually not that light at all. 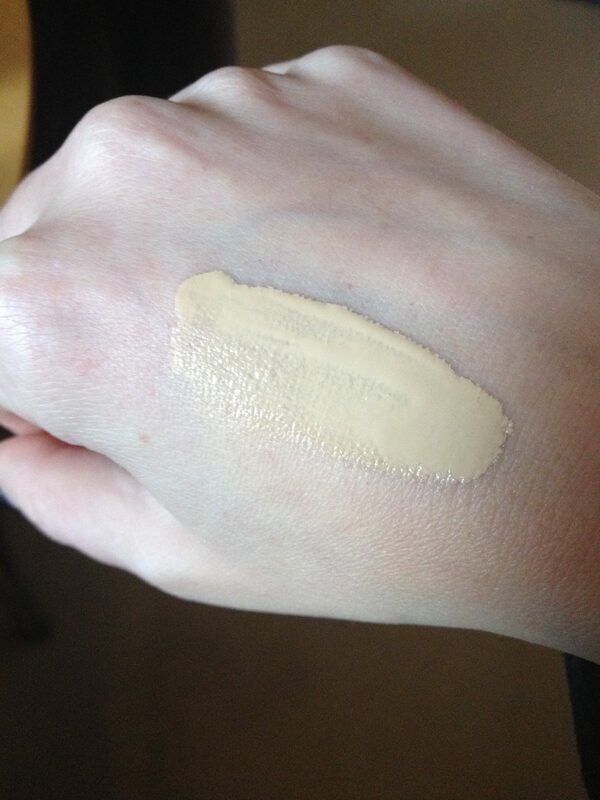 This particular shade has warm/yellow toned pigments and at this time of the year I’m not sure I can get away with it. With a light tan I think it would work, but not right now. With many brands I find that my perfect foundation colour is the second lightest shade, and I am not convinced that this will be a perfect match for those with very fair skin, who will automatically gravitate towards this shade. My skin felt comfortable and it didn’t seem to cling to dry patches or make my combination/sensitive skin look too shiny. However, it didn’t cover everything up; I had to apply a touch of concealer afterwards. 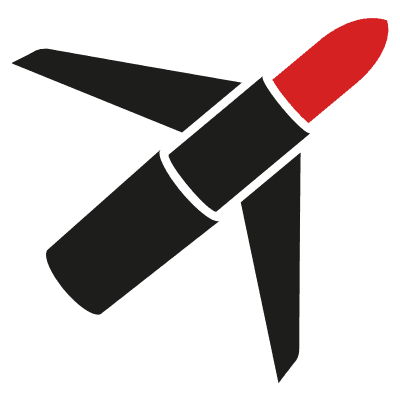 It’s just the colour…! Happy Light Foundation is part of the Happy Light collection which includes a concealer and two primers. Available from Boots, Boots.com, Superdrug, Superdrug.com, Amazon and Very.co.uk.